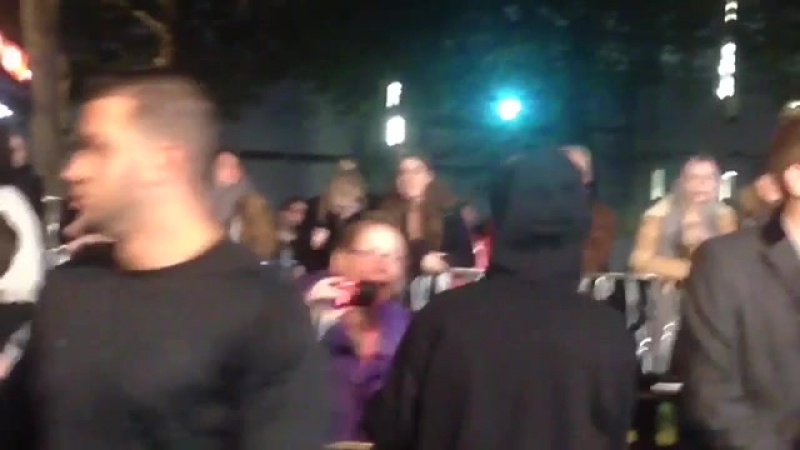 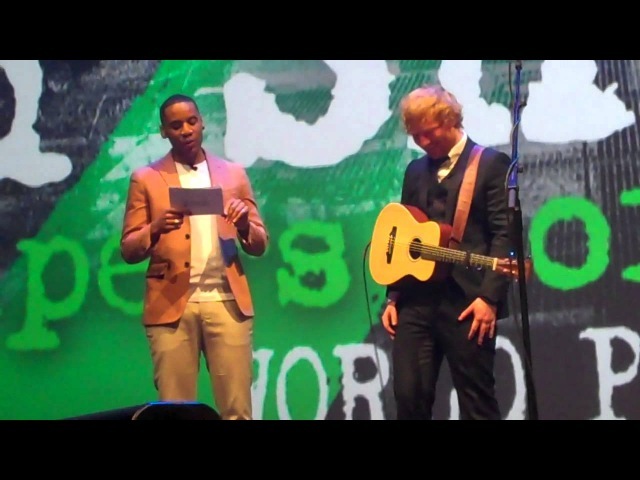 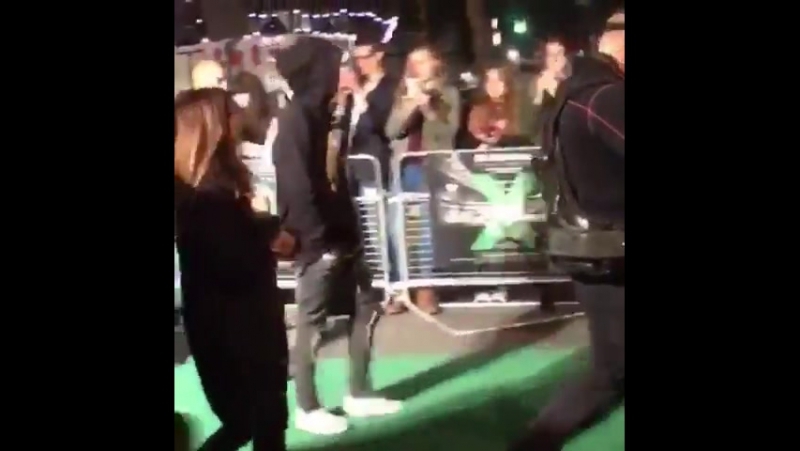 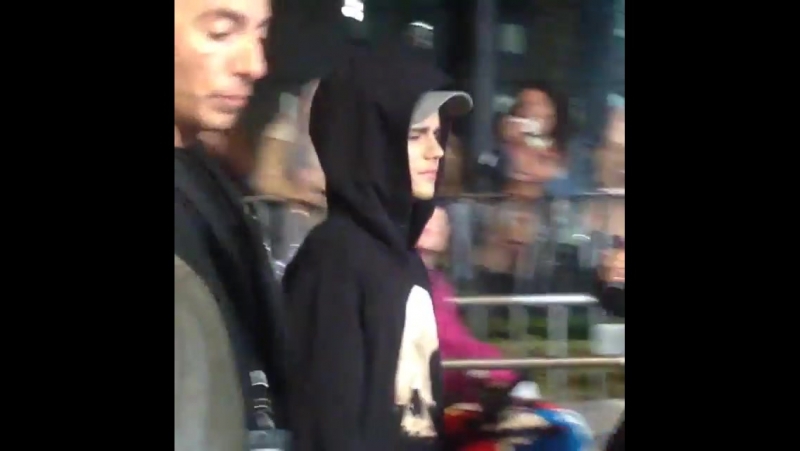 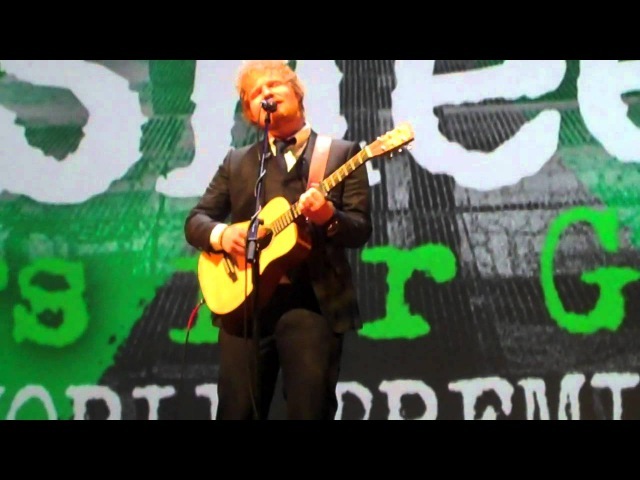 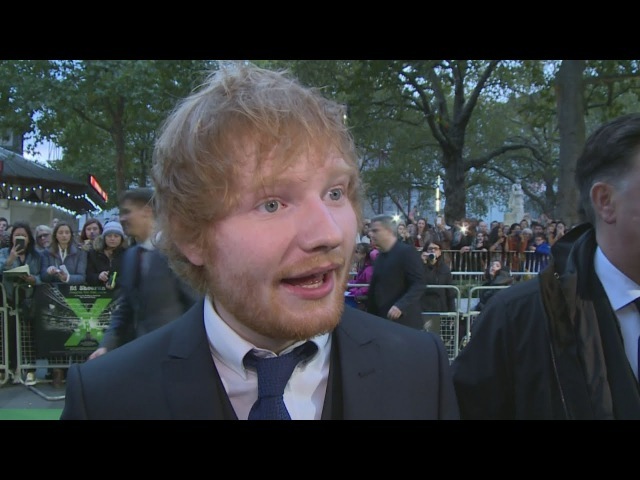 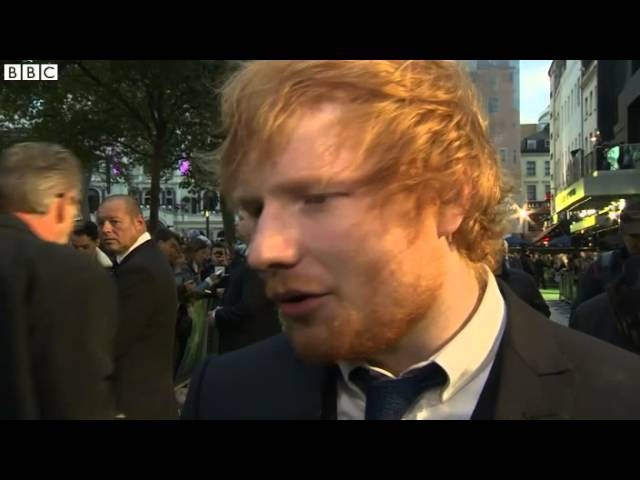 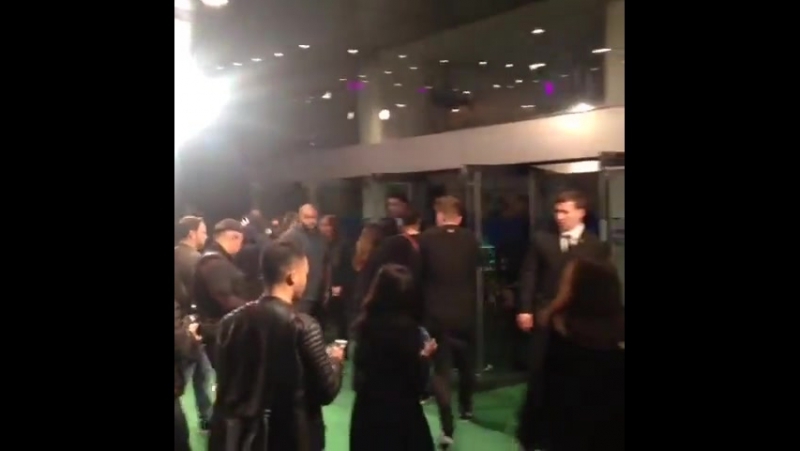 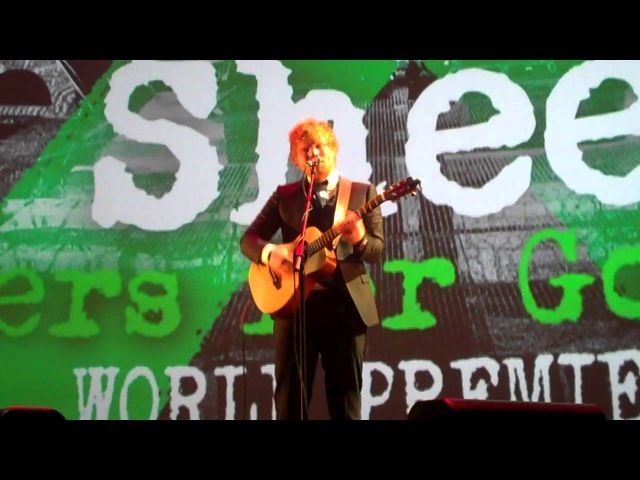 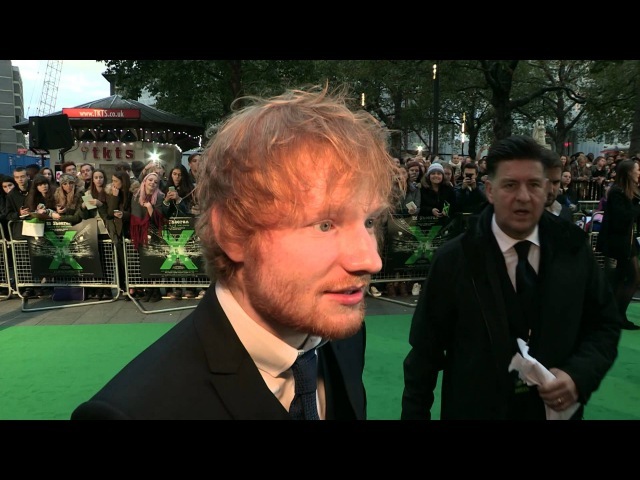 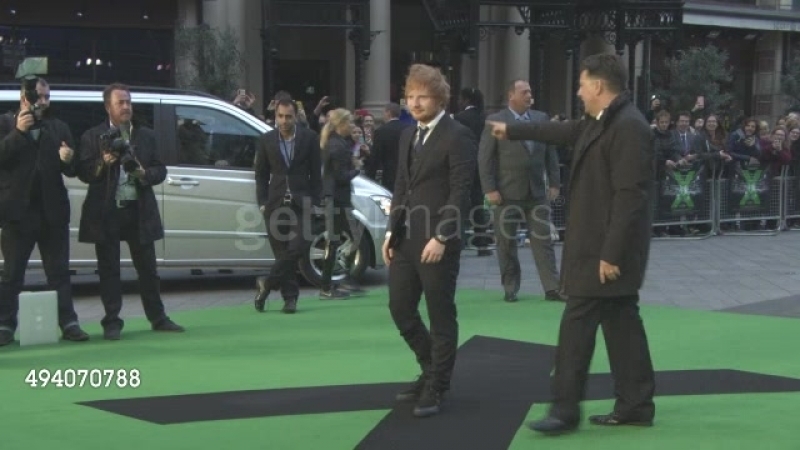 October 22 Fan taken video of Justin at the ‘Ed Sheeran Jumpers For Goalposts’ premiere in London, England. 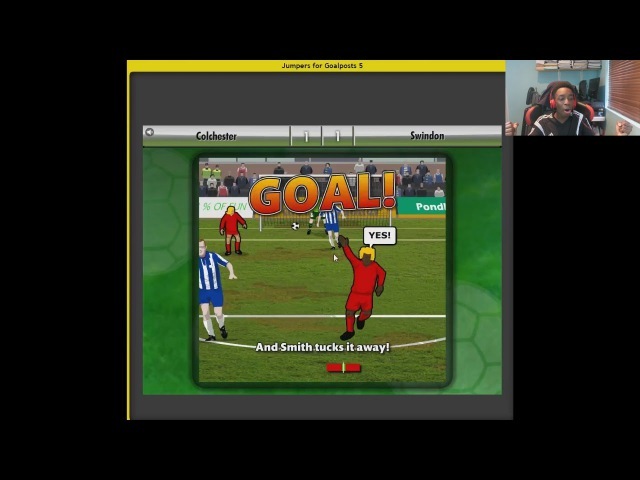 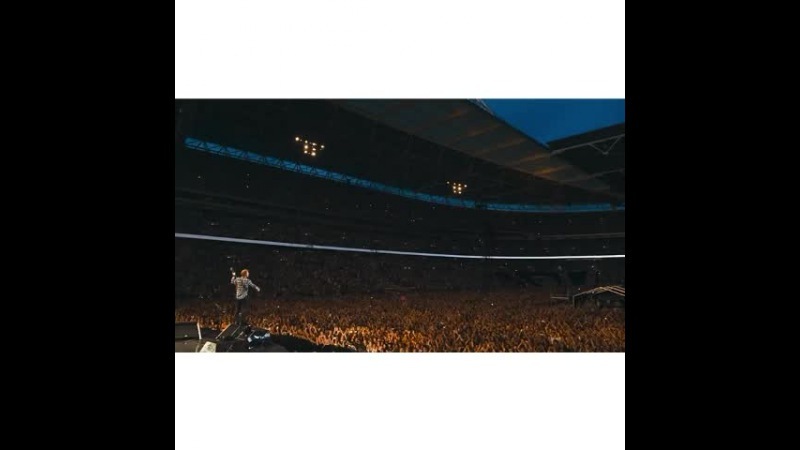 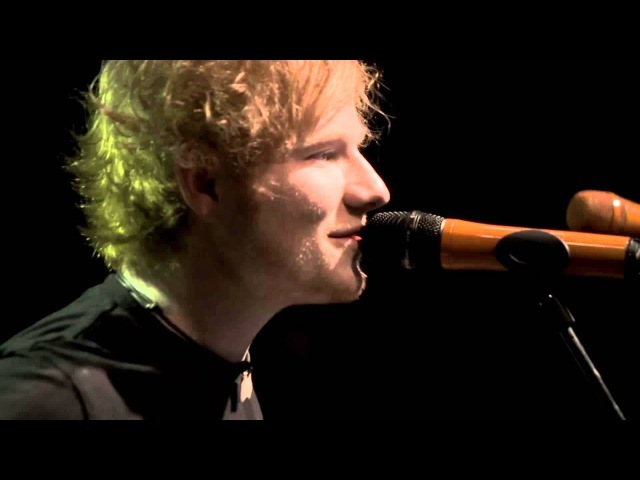 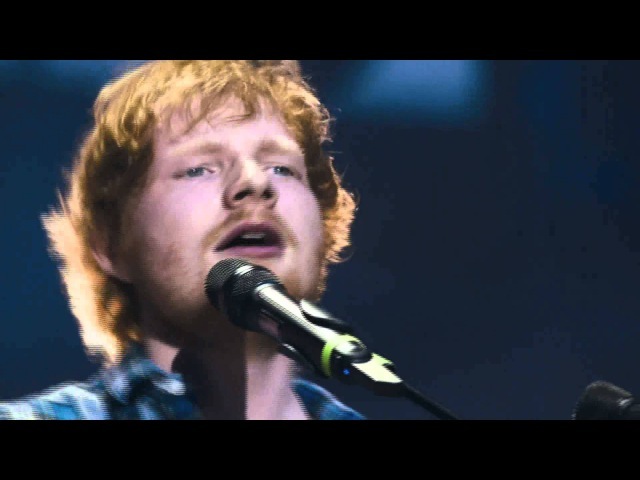 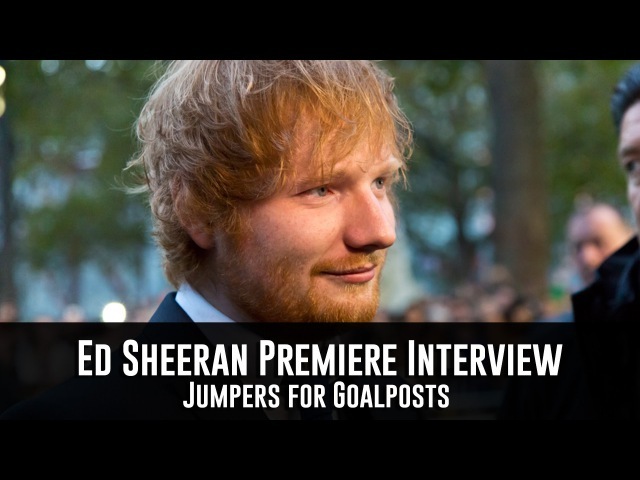 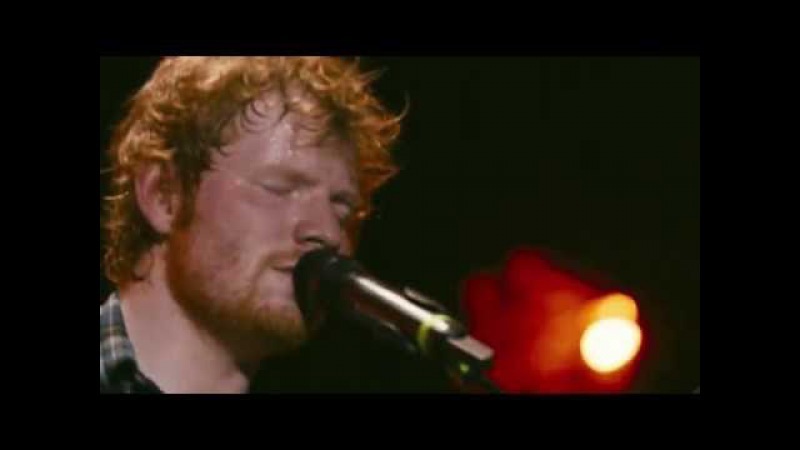 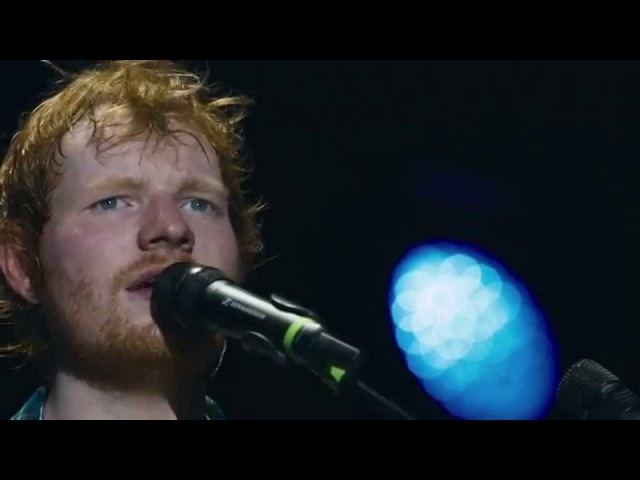 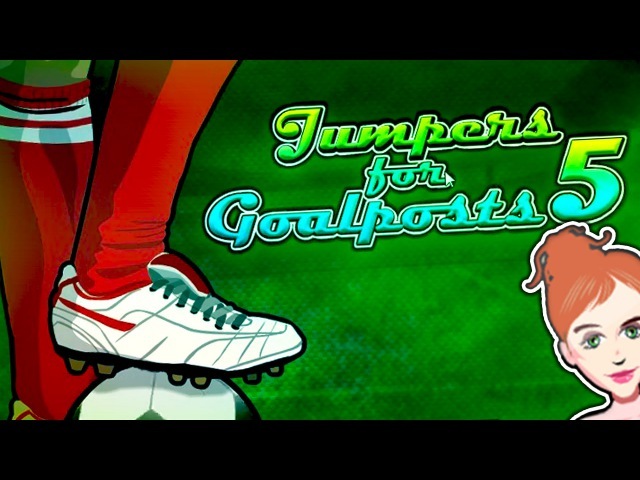 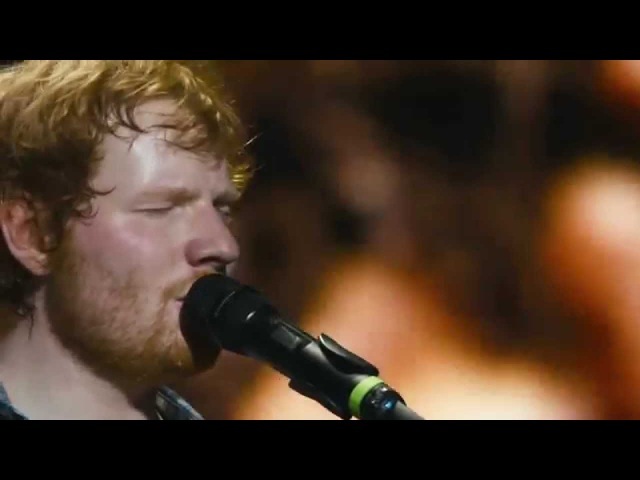 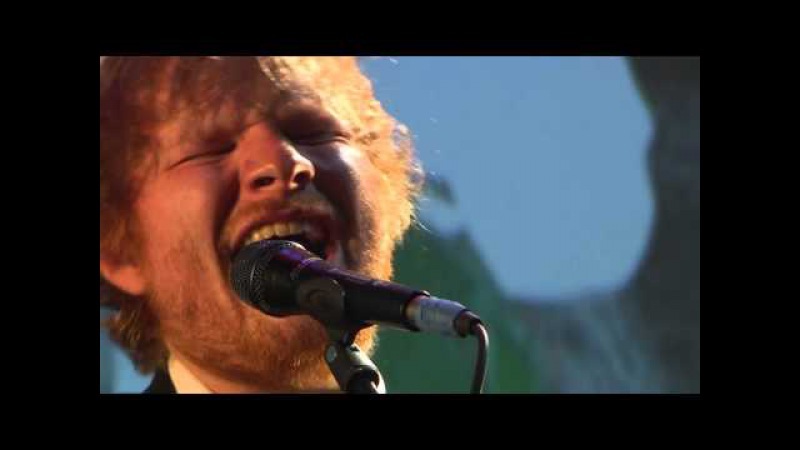 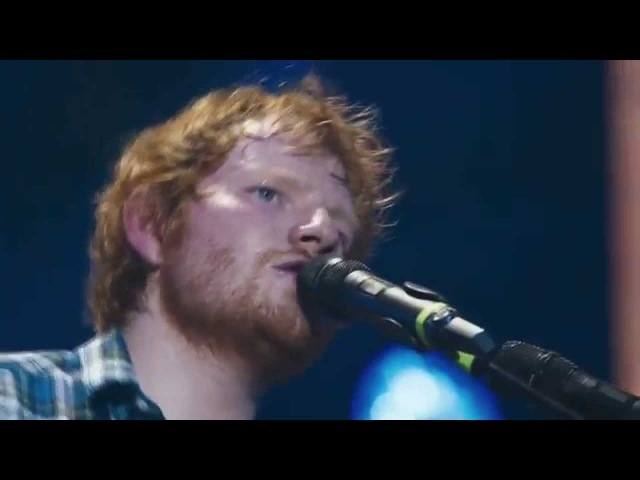 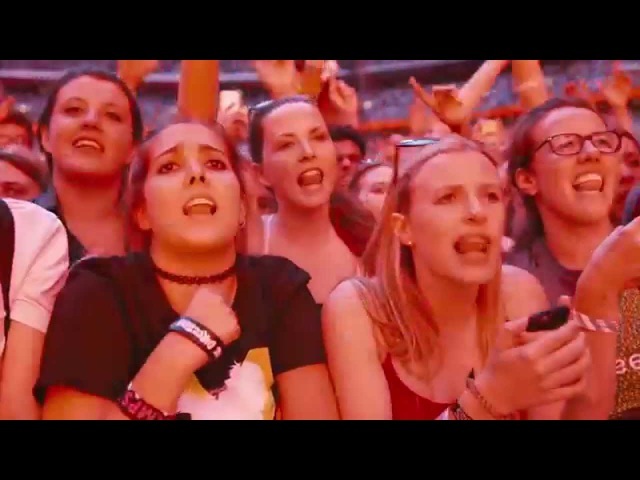 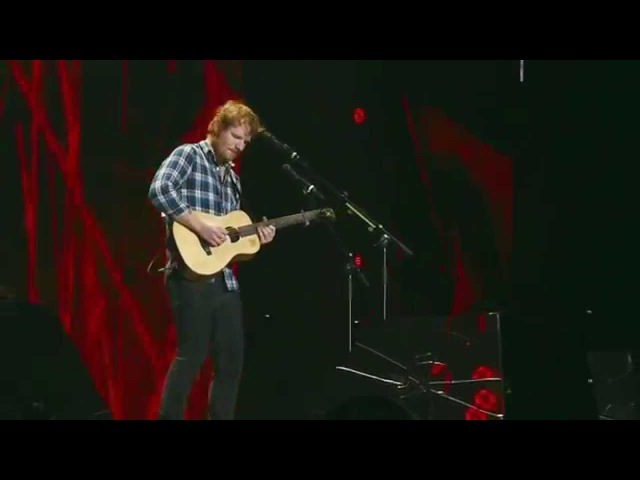 Ed Sheeran - Jumpers For Goalposts. 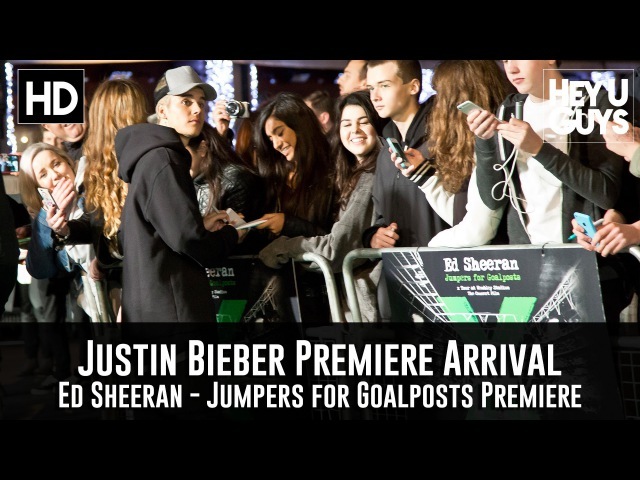 In theaters worldwide October 22nd.